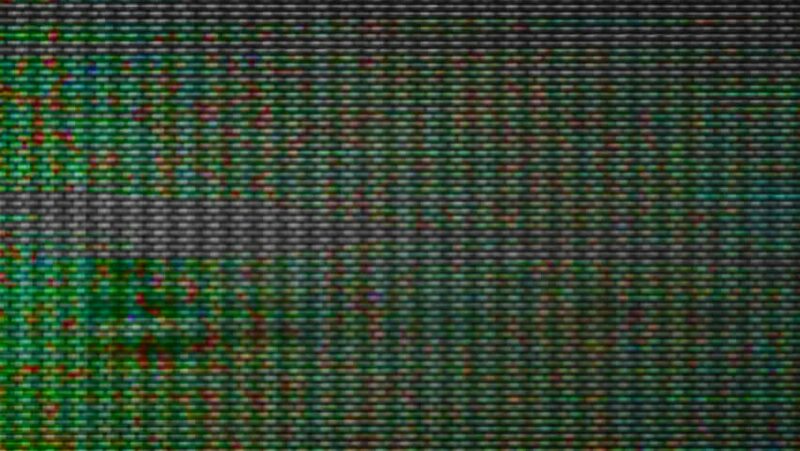 TV Noise 103 (seamless loop): Colorful TV noise. 4k00:07Colorful TV noise fills the screen (Loop). hd00:12Neon Abstract bright mosaic. Animated Background. Particles and stars. Seamless loop. More videos in my portfolio. 4k00:20TV Noise flickers, rolls and shifts (Loop). hd00:20HD - TV Noise flickers, rolls and shifts (Loop).